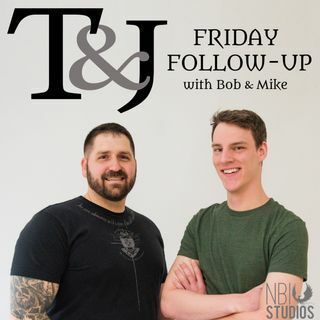 This week Bob and Mike call Lizz Rose into the studio to help answer questions from listeners regarding the Melgar case. blueapron.com/truth - Get 3 meals free. legacybox.com/justice - Get 40% off your first order, or save up to $200 on the largest Legacybox kit. thirdlove.com/truth - Get 15% off.